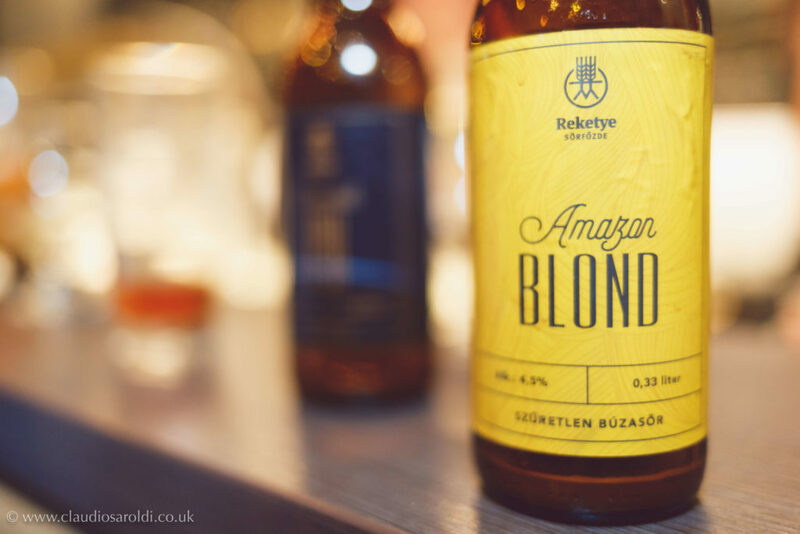 A Hungarian craft beer revolution is brewing. 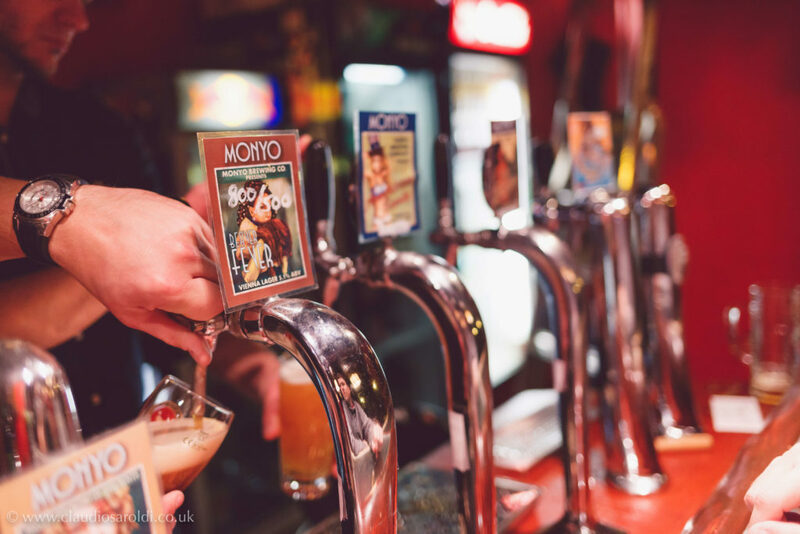 Learn about the past, present, and future of Hungarian beer culture, while tasting some delicious local craft brews. 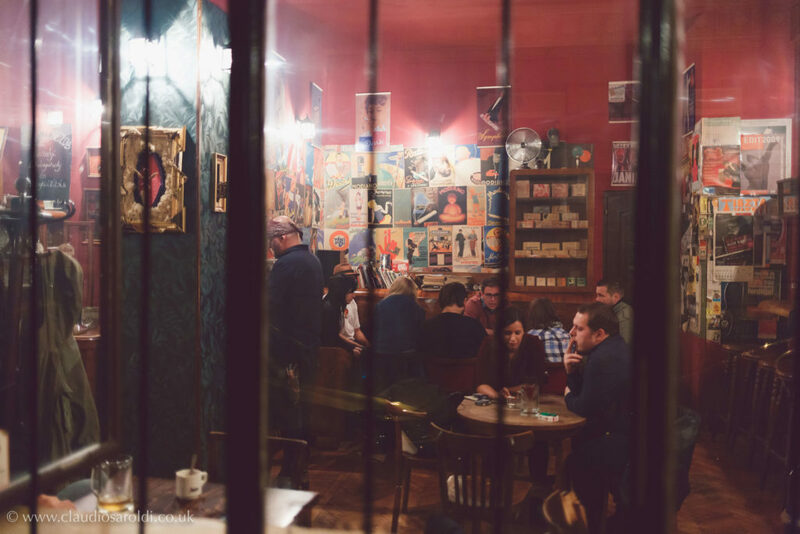 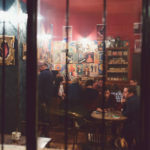 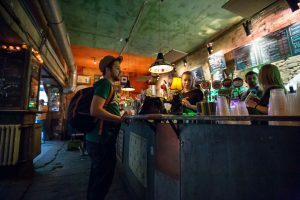 The Hungarian craft beer revolution has been quickly building momentum over the past several years, and there are so many homegrown brews and bars in Budapest worth seeking out. 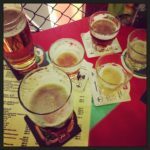 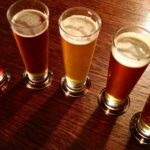 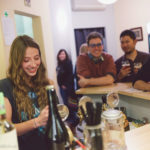 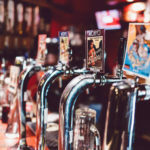 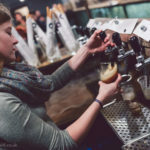 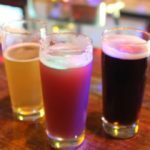 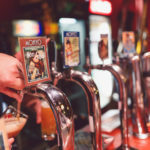 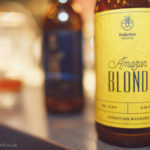 Join our beer-specialized guide for a beer-fuelled tasting adventure in which you’ll explore the neighborhoods which are becoming magnets for craft beer pubs, drawing craft beer fans with their growing range of unique, handcrafted local beers. 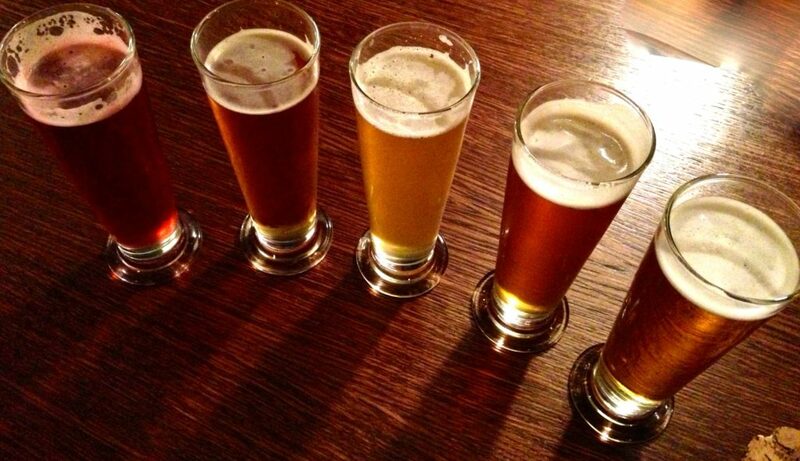 You’ll visit three bars to taste six beers in a range of different styles. 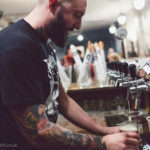 Your beer-expert guide will discuss each beer, filling you in on the stories behind the makers, details about the production methods, and technical aspects. 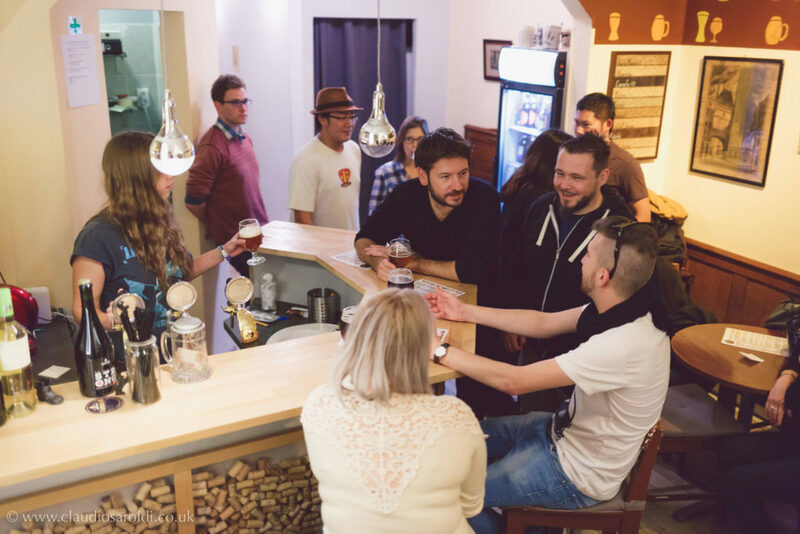 As you taste the different beers over the course of the tour, your guide will take you back to the beginning of Hungarian beer history. 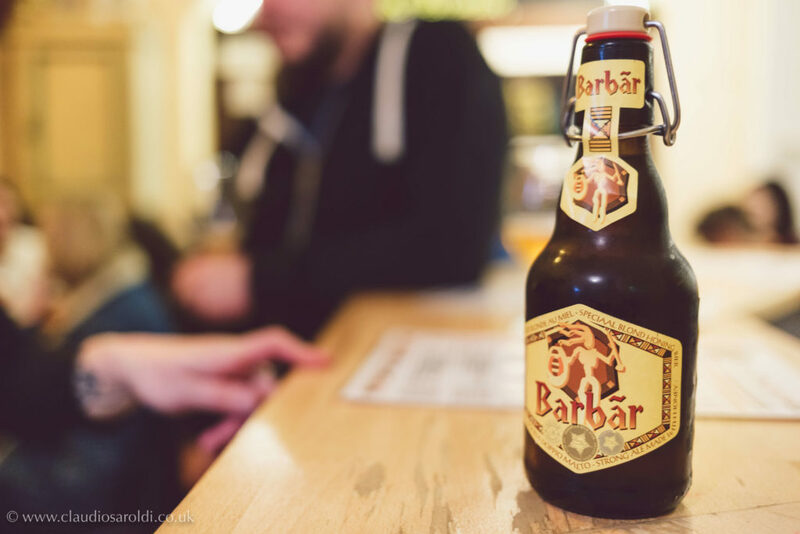 It all started with the nomadic Magyars (who likely learned how to use hops, barley, and malt from the Slavs), monasteries got into the game in the 14th century, and then guilds developed in the 16th century. 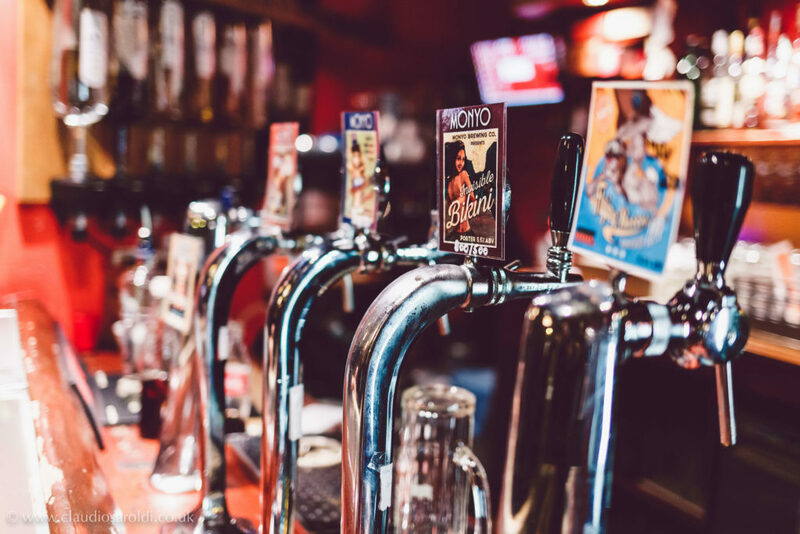 The beer industry really started to develop in the 1840s with a law making it possible for anyone to brew, sell, and import beer. 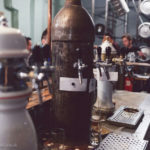 The first commercial brewery was built in Pest in the Kőbánya neighborhood. 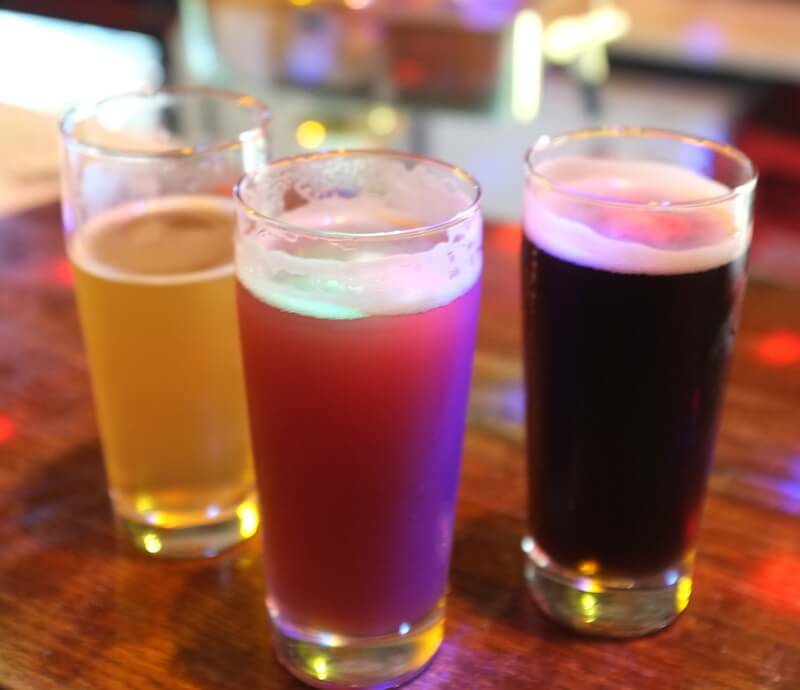 This area soon became known as “beer city” since it turned out that the underground limestone caverns were perfect for fermenting and storing beer. 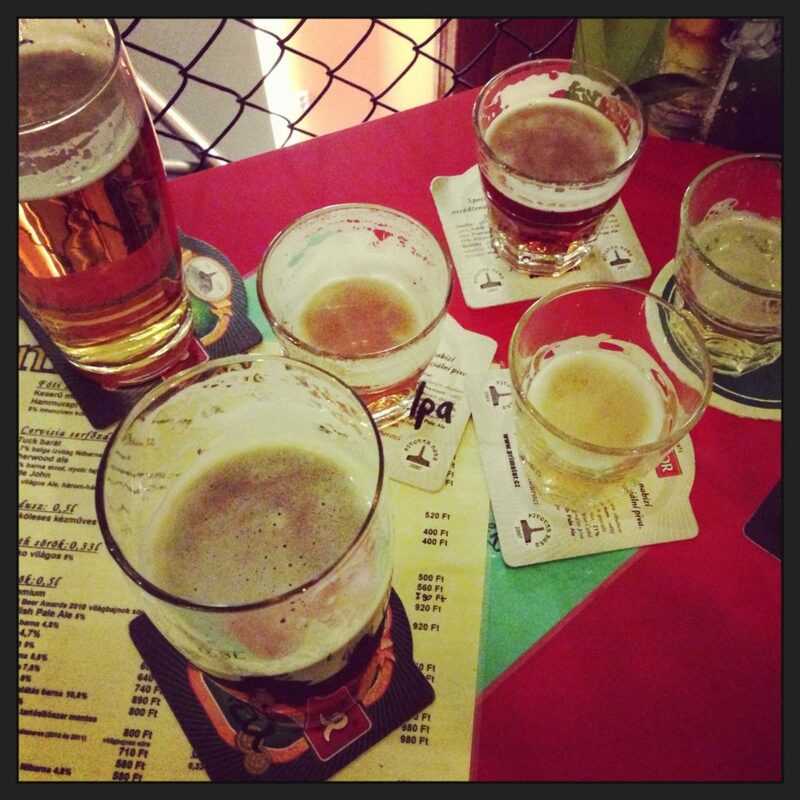 Today’s beers are vastly different, but the stories are just as fascinating. 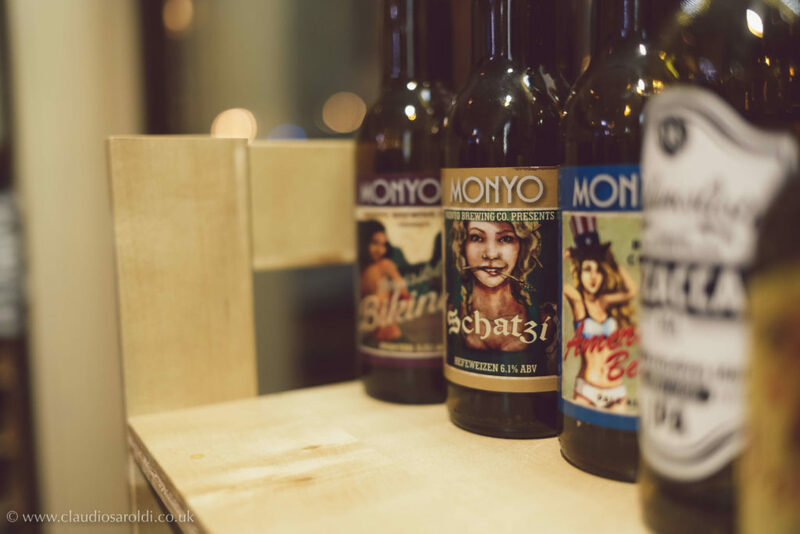 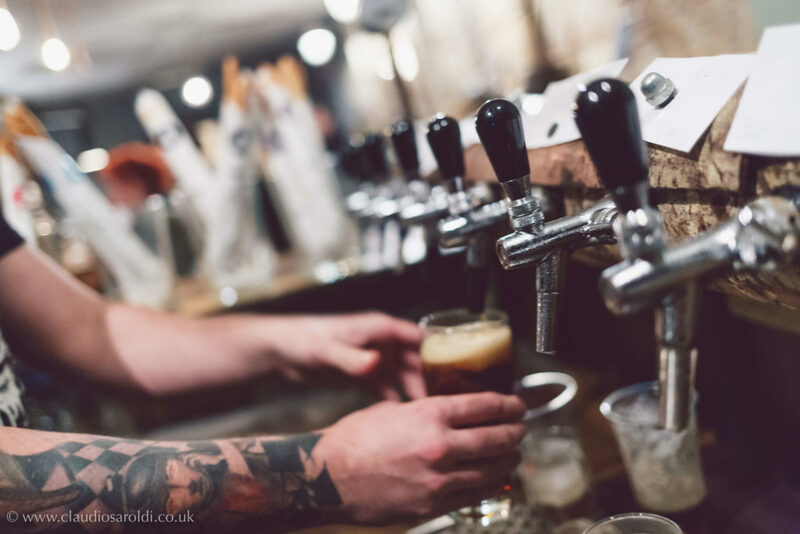 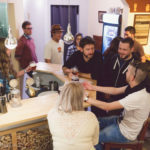 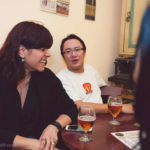 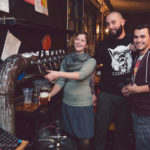 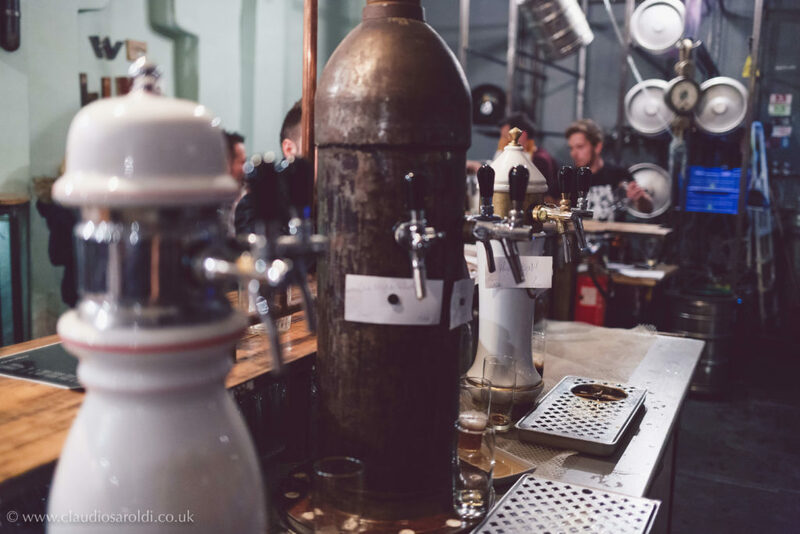 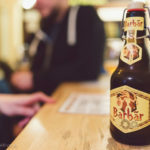 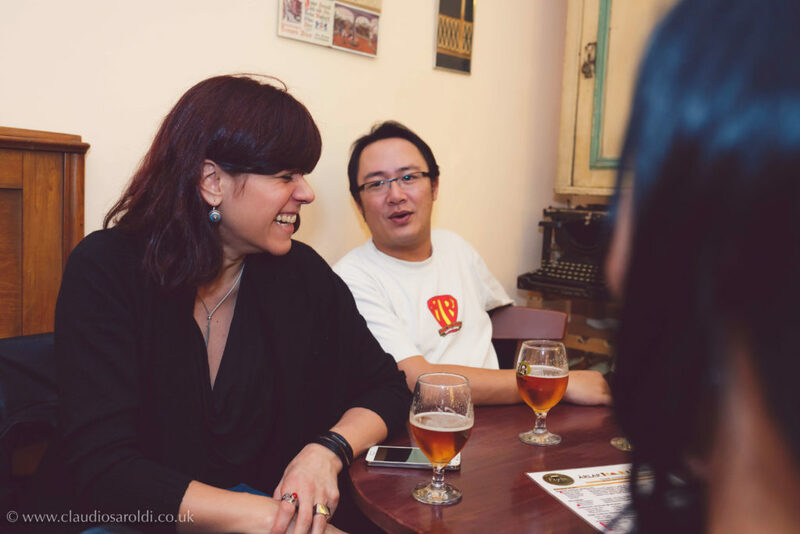 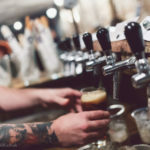 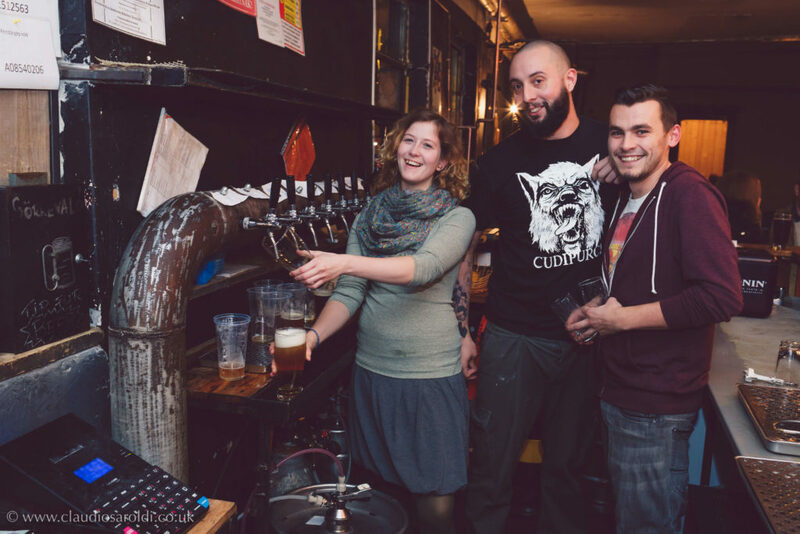 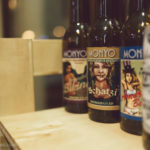 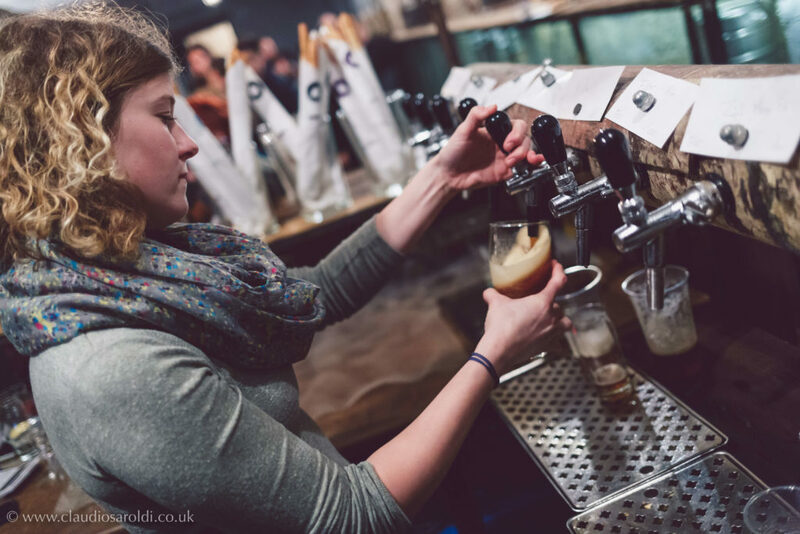 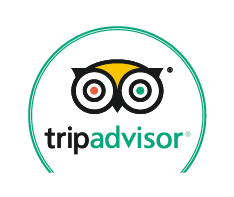 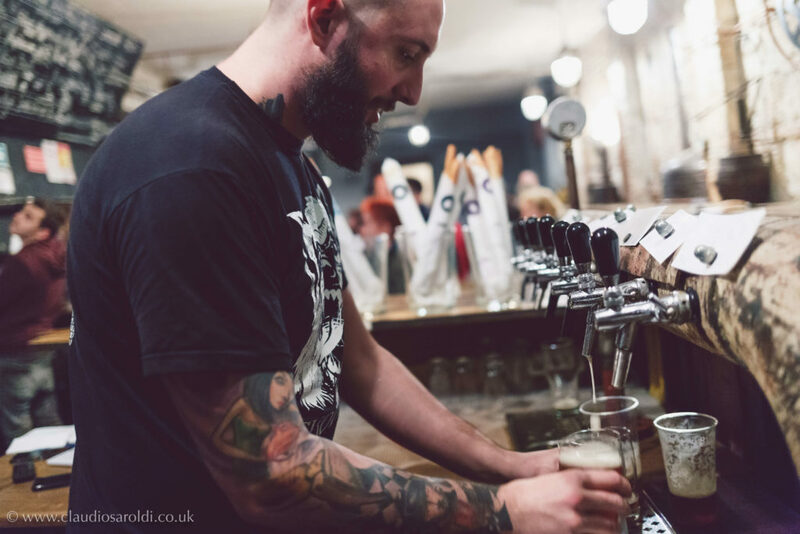 Your guide is well-connected in the local beer scene and will bring Hungarian craft beer culture to life for you while introducing you to some pretty exciting beer. 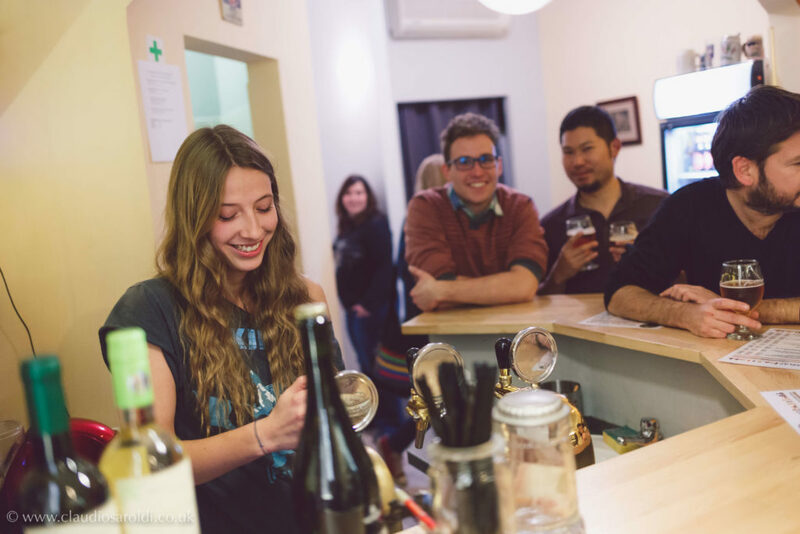 Join us to experience Hungarian craft beer while the revolution is still fresh. 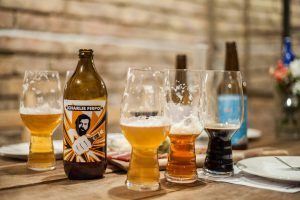 An annotated craft beer tasting for groups (paired with cheese and charcuterie boards), which puts Hungary's craft beer revolution into context.